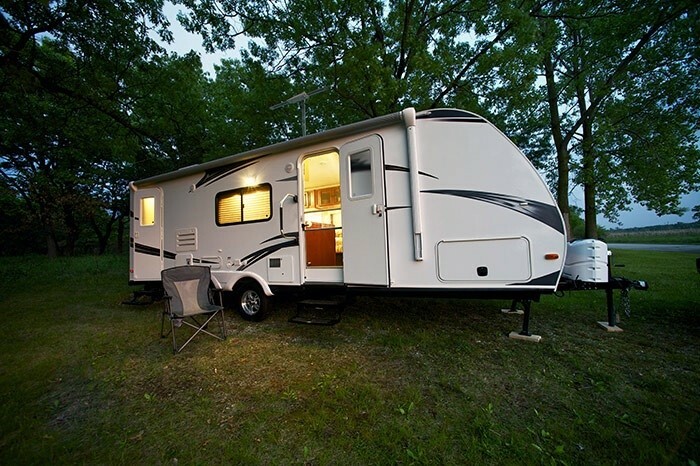 Welcome!Enjoy the good life in an Extended Stay RV℠ community. Our network of Extended Stay RV℠ parks and resorts was established to offer clean, quiet communities — where long-term RV guests can enjoy comfortable, value-conscious accommodations. We strive to offer families, retirees and working professionals an affordable alternative to the expensive mega-parks of today. Welcome! Copyright © 2015, Extended Stay RV, LLC Designed by myThem.es.